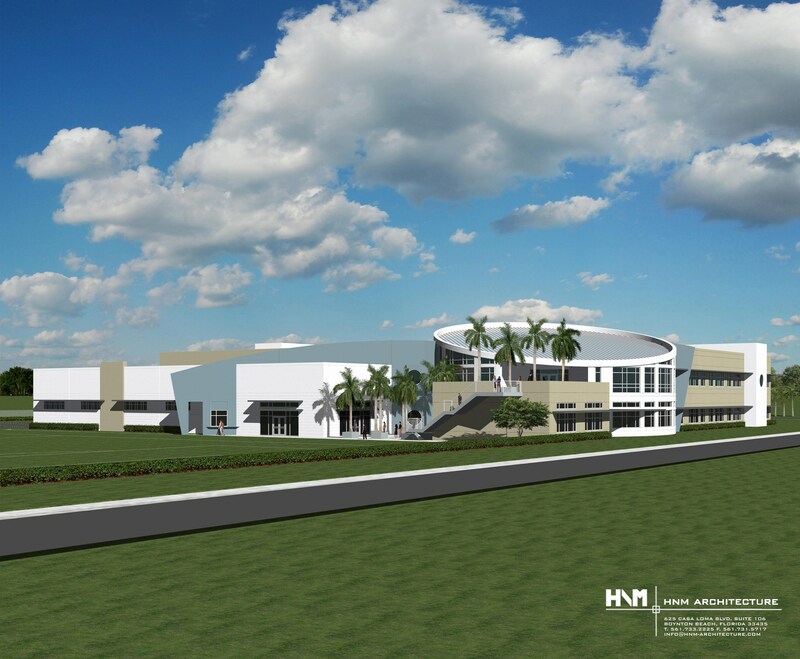 In 1993, Rabbi Kenneth Brander, the rabbi of the Boca Raton Synagogue, held discussions with the communal leadership of South Palm Beach County about the creation of the first yeshiva high school between North Miami Beach and Atlanta. 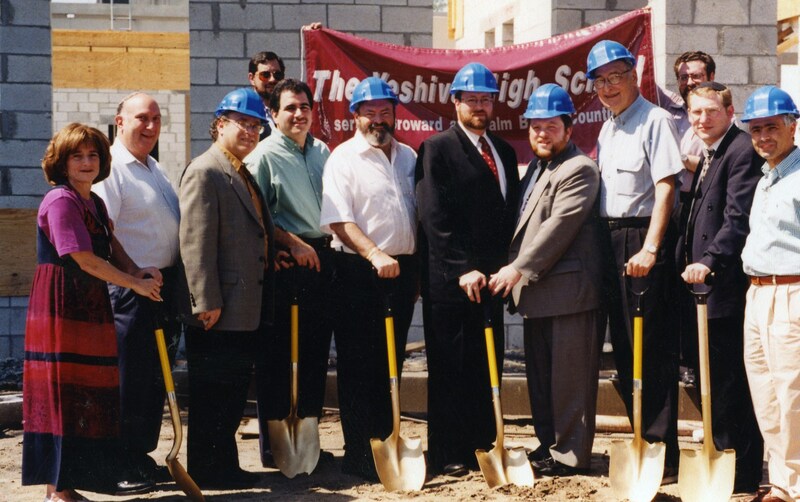 In 1996, he organized The Committee to Form a Yeshiva High School, and in 1997 it hired Rabbi Perry Tirschwell to create the school. The school opened its doors to 41 ninth and tenth graders in September 1998, and has grown quickly in its short history. Today, Katz Yeshiva High School of South Florida has more than 345 students in grades nine through twelve. In the beginning, KYHS was located on the campus of the Boca Raton Synagogue. 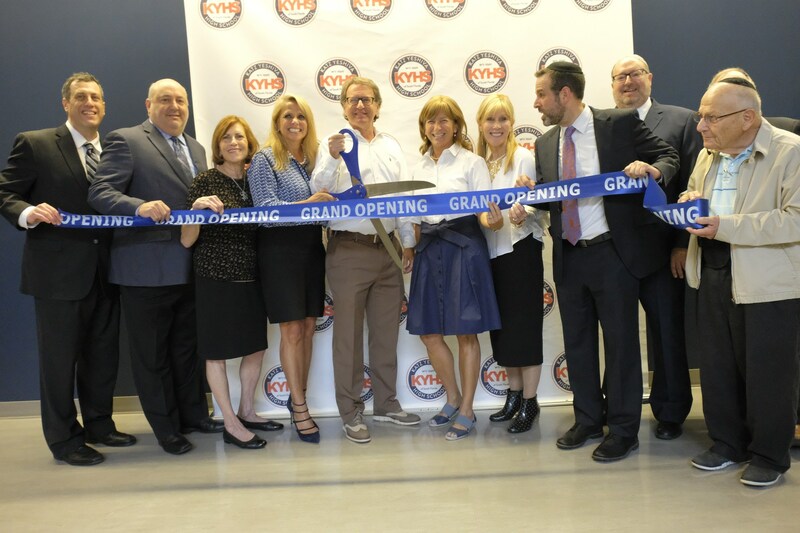 We are now in our permanent home, a sprawling 60,000 square foot building with vast fields and a magnificent gym located on the campus of the Jewish Federation of South Palm Beach County.